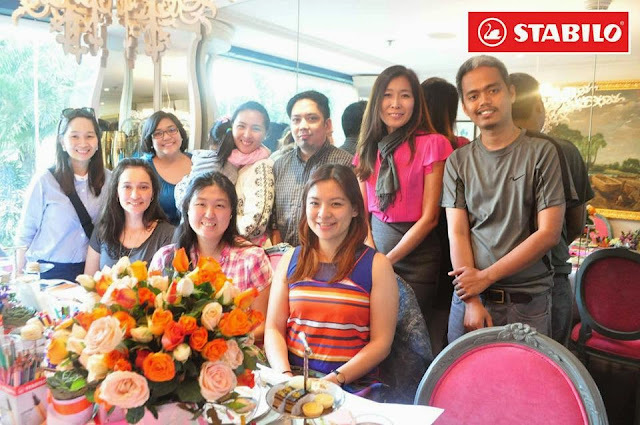 Last March, I received an invite to a private afternoon tea from one of the brands I've been using since highschool, Stabilo! I literally shrieked in my seat while reading the email. Haha! 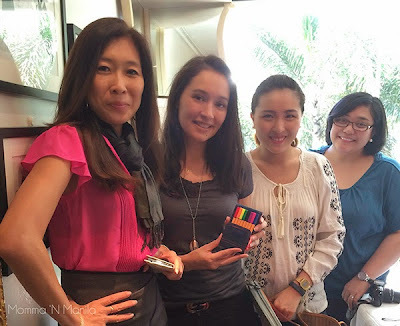 Stabilo highlighters were one of my pencil case staples from high school to college then to my office table when I was working. I had in it almost every color! 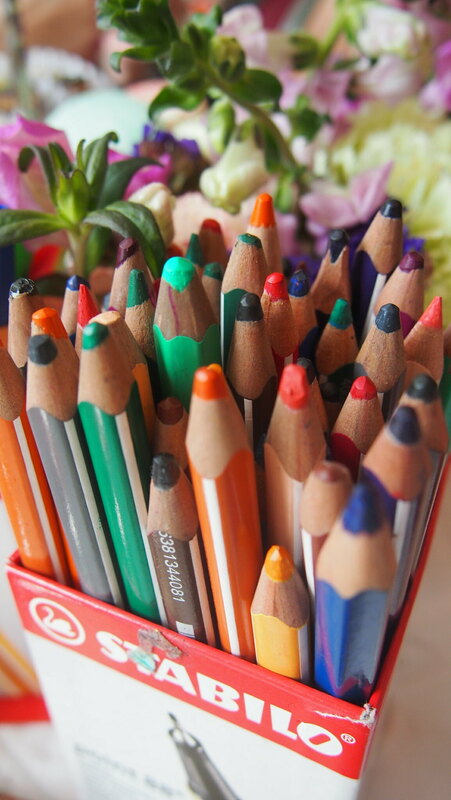 And each color represents a subject or a module or deadlines. Relate ka ba? Heehee! And school opening is upon us, most of us mommas are planning our trips (trips talaga?) 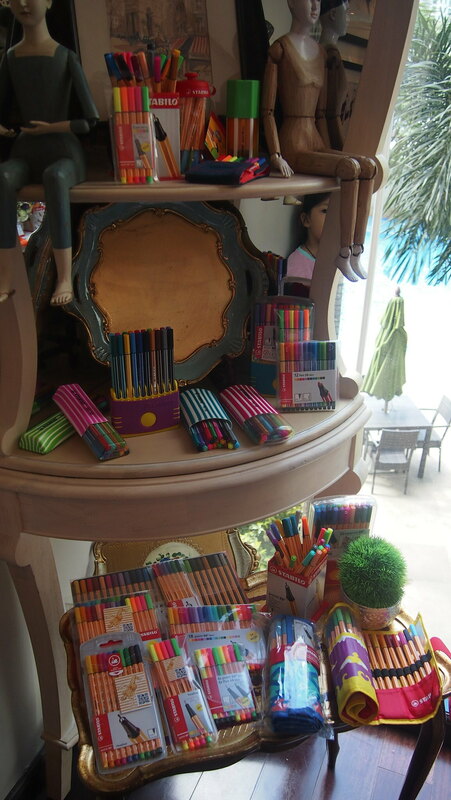 to the bookstore to buy school supplies for our kids and you must know that Stabilo also has pens, pencils, color pencils and more! Pens and blooms. So much eye candy! 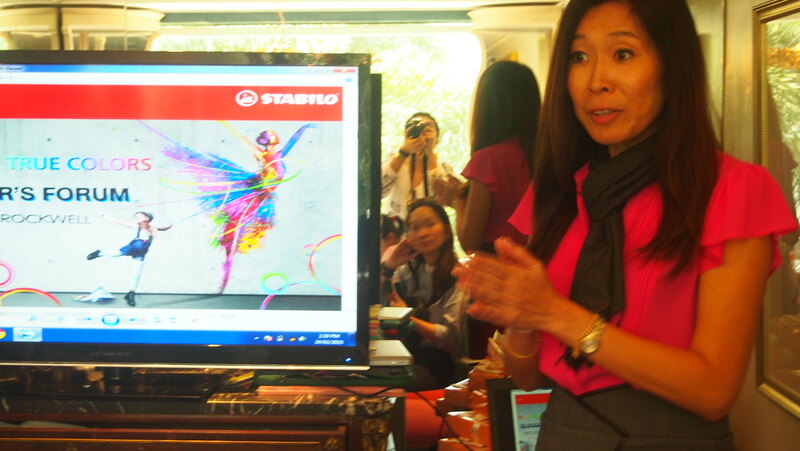 This is Ly Shiel, Senior Manager, Regional Sales and Marketing of Stabilo here in Asia, was there to tell us more about the different lines Stabilo has! 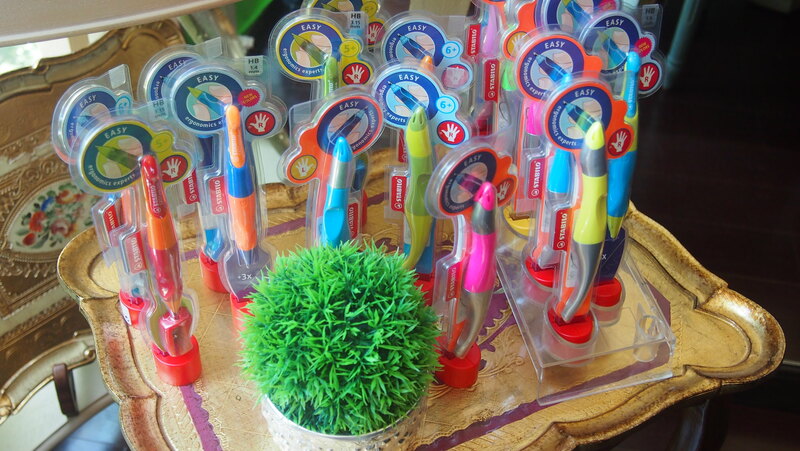 Honestly, I didn't know Stabilo has a wide range of pens. Who knew, right? 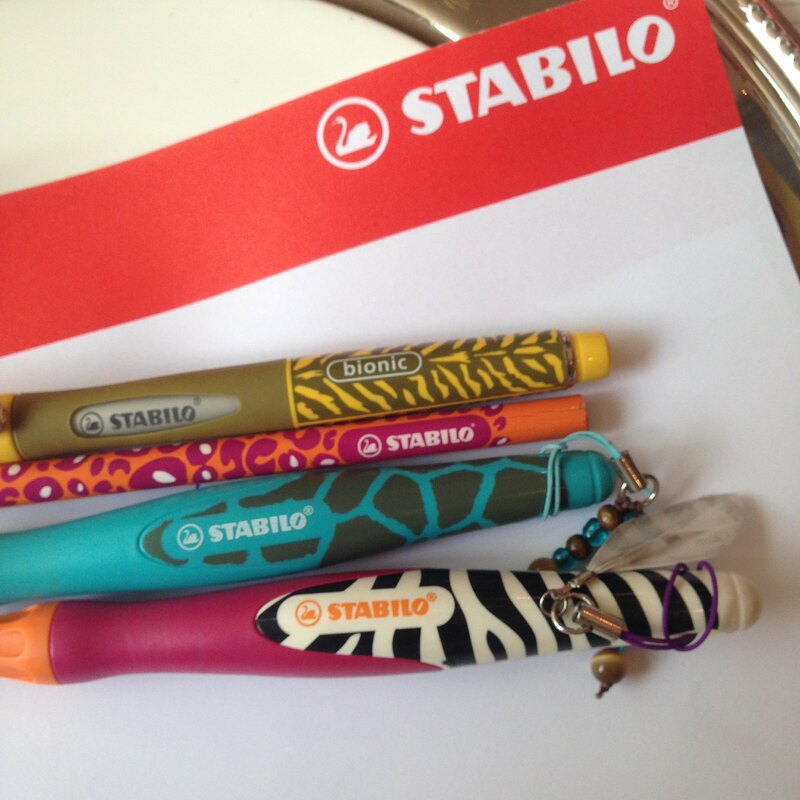 And after seeing all these different pens with different features and uses, I am more in love with Stabilo! Hangdami diba??? And there's more pa! 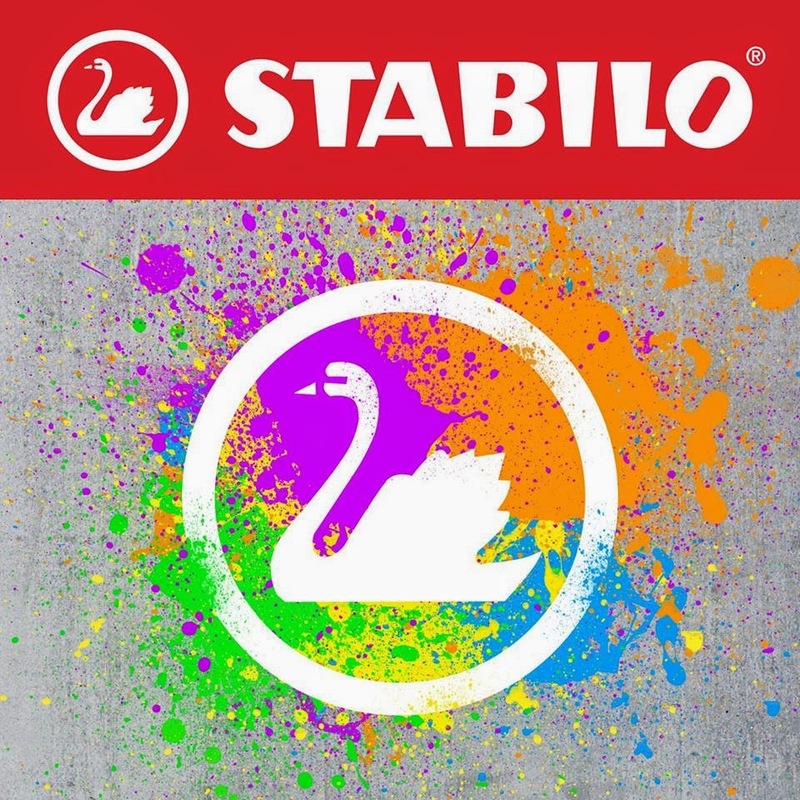 Stabilo Point 88, Europe's number one fineliner. I have this in my bag all the time. And I love the colors! Y used this one time to doodle on my planner. Left (straight pen): Stabilo EasyErgo 3.15, an innovative, ergonomic pen design - specially developed for children who are just starting to write. 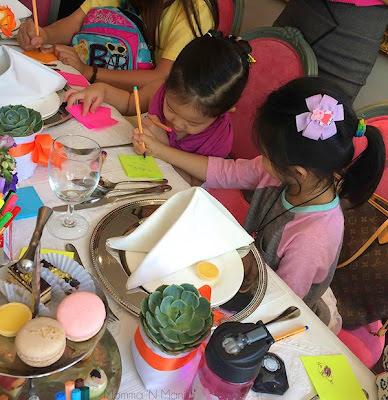 Perfect for pre-schoolers! And this pen has two versions: for right and left handed users! How awesome is that? 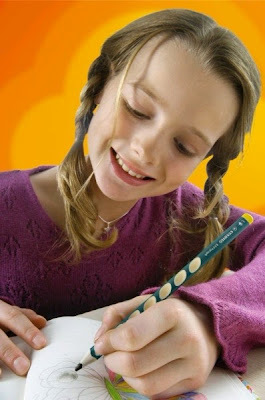 Right (curved pen): Stabilo EasyOriginal, an ergonomically designed rollerball. Also has the right and left handed feature. 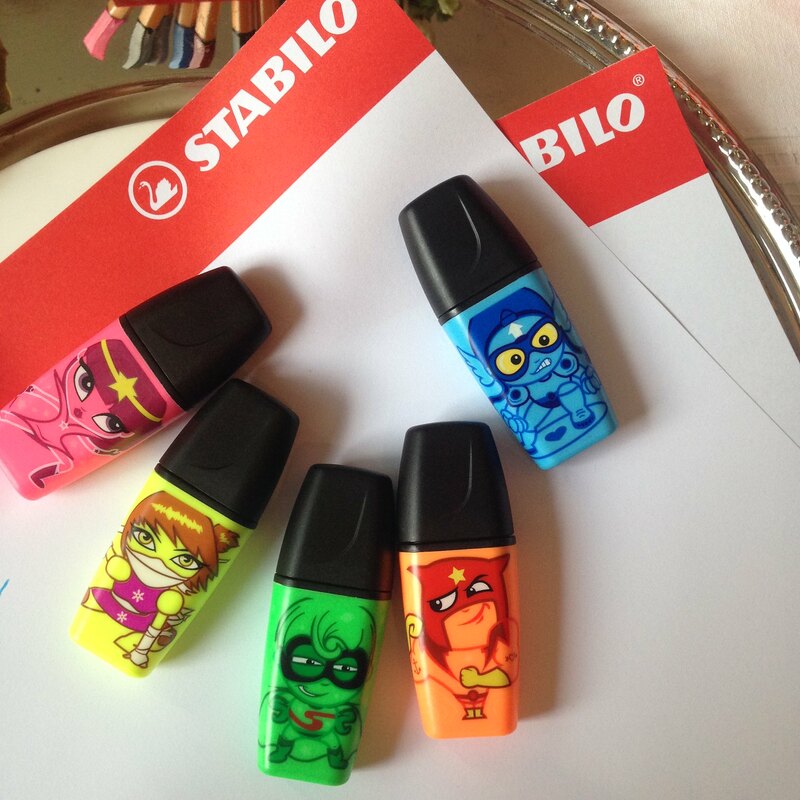 Stabilo Boss Mini. So cute! Fits perfectly in my bag too! Stabilo EasyColors, just like the Stabilo EasyGraph's design, but this one is for coloring. 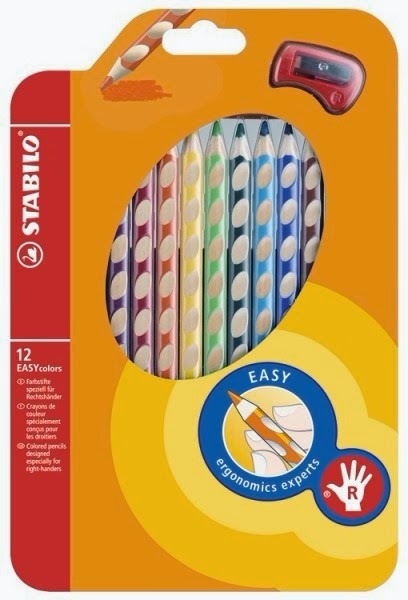 It's the first ergonomic colored pencil especially for left- and right-handers. It's color-coded so you'll know if it's for right and left handed users. Its triangular design and unique non-slip grip moulds ensure a relaxed hand posture. We even got a few tips on doodling from Nelz Yumul of WeeWillDoodle! 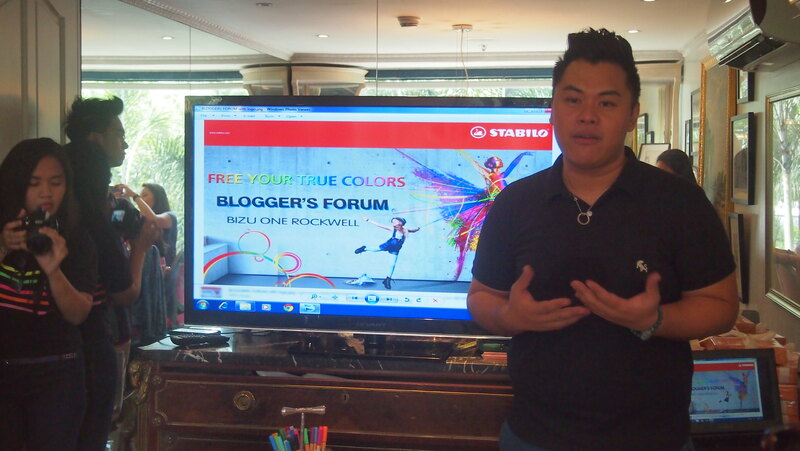 Thank you Stabilo Philippines for inviting me to your first bloggers event! I truly had a wonderful afternoon learning more about the brand and the range of products it offers! 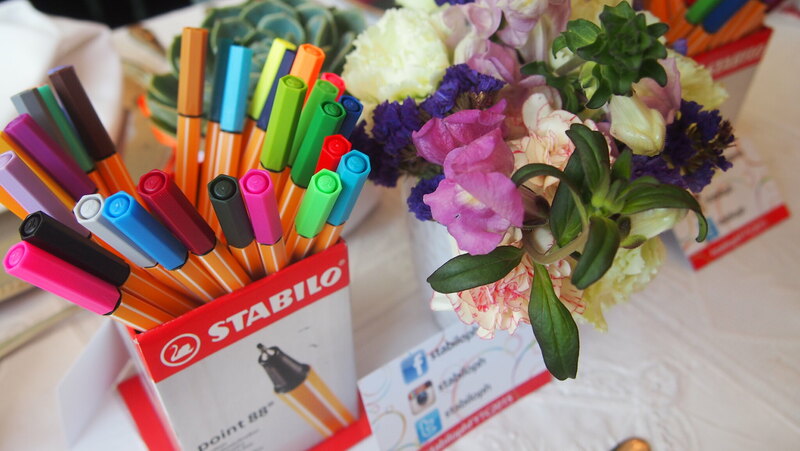 Can't wait to use the box of Stabilo products you gave us! So mommas, whatchu waiting for? See you at the bookstores! :) Heehee! 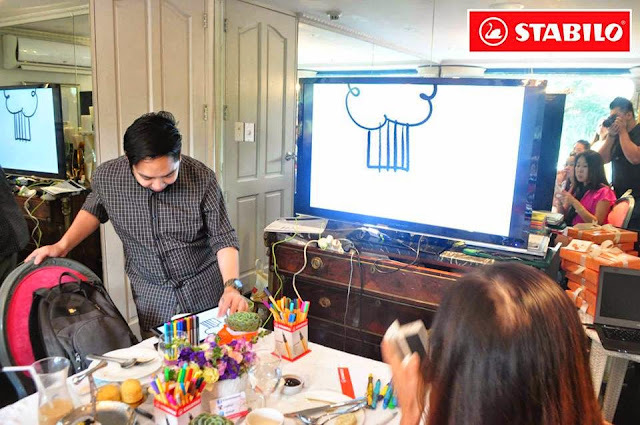 For more information on Stabilo Philippines and the different products it offers, you check their website: http://www.stabilo.com/ph!